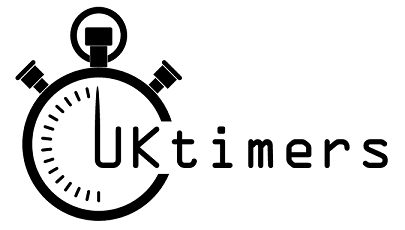 UKtimers - all your timing needs met! For friendly advice and assistance relating to your event, please contact us. All results will be hosted at UKresults.net as well as here (UKresults may be updated more frequently! ).